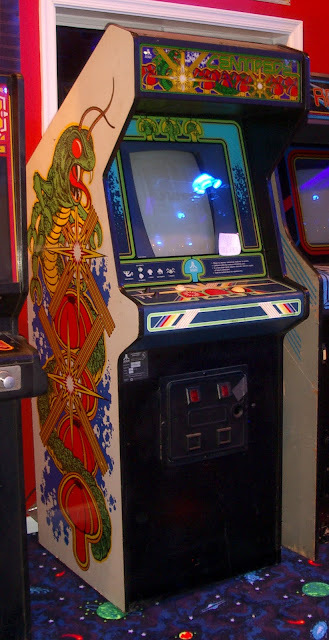 The arcade houses about 60-70 machines at the moment, but the collection is always expanding. 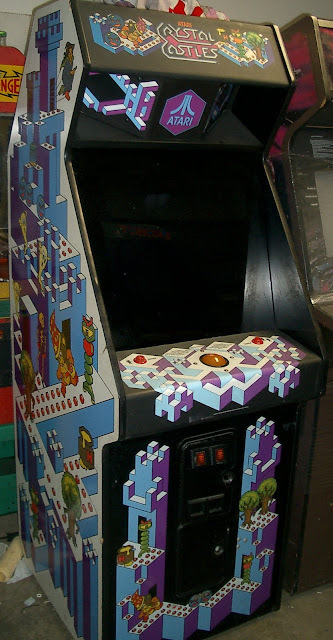 The games are mostly from the mid to late '70s to the early '80s, but there are some exceptions. 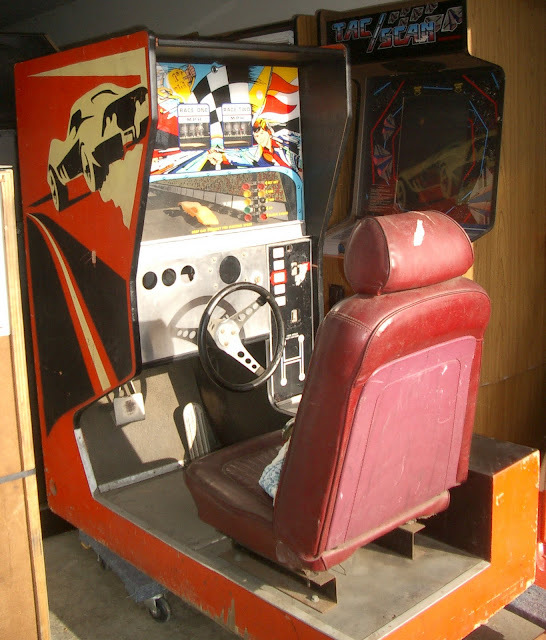 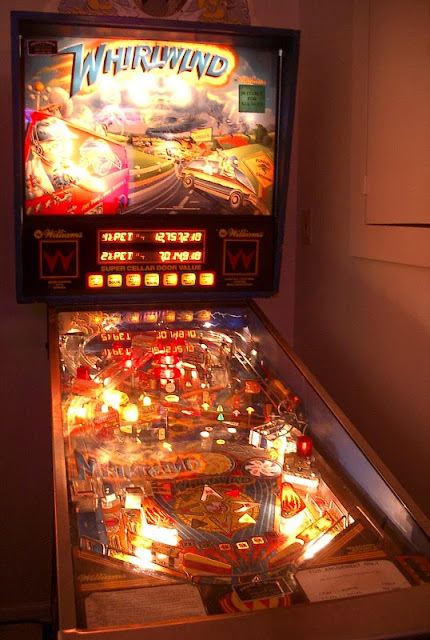 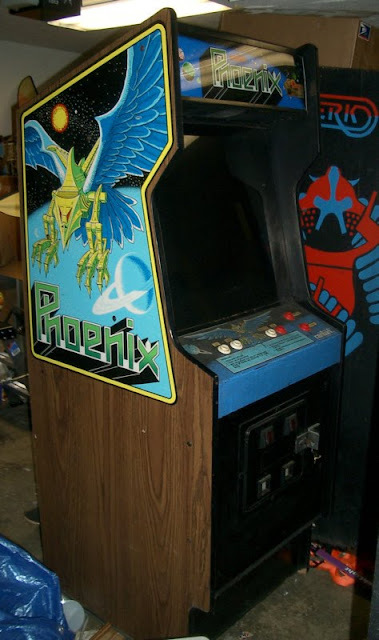 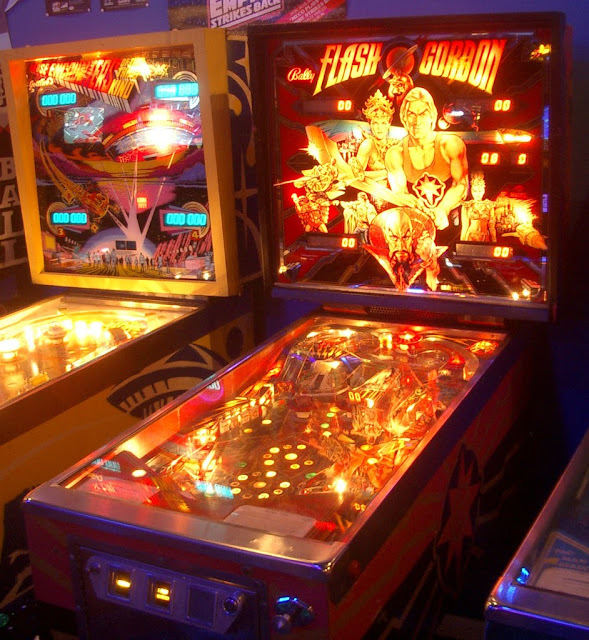 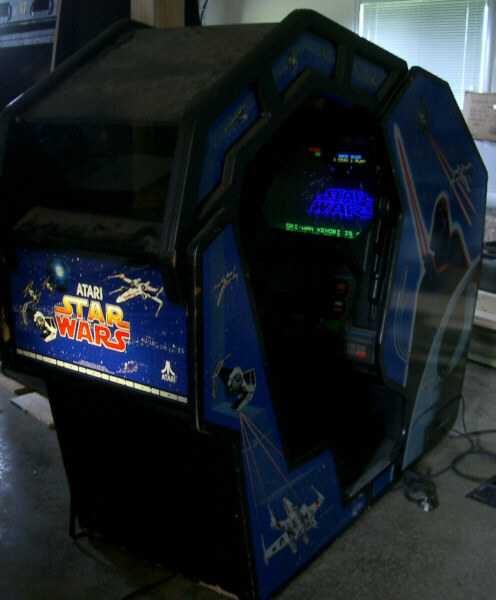 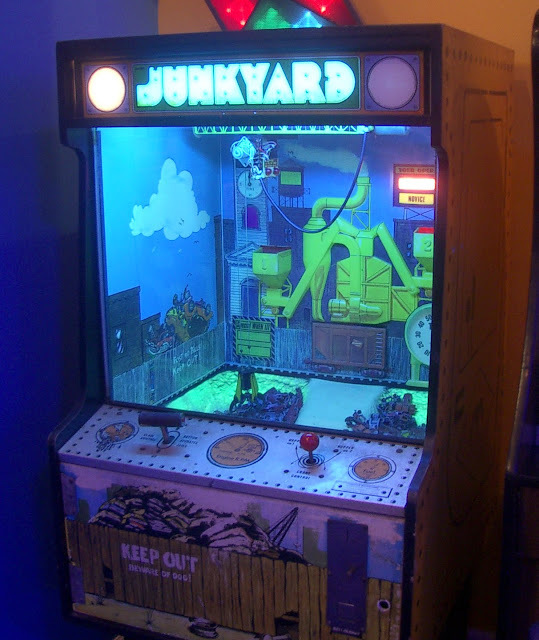 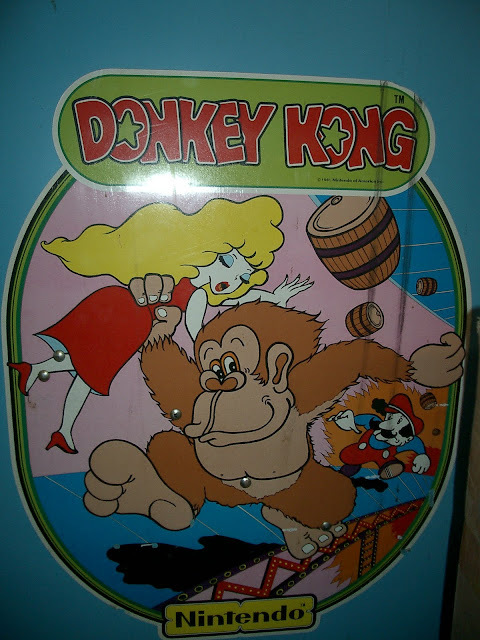 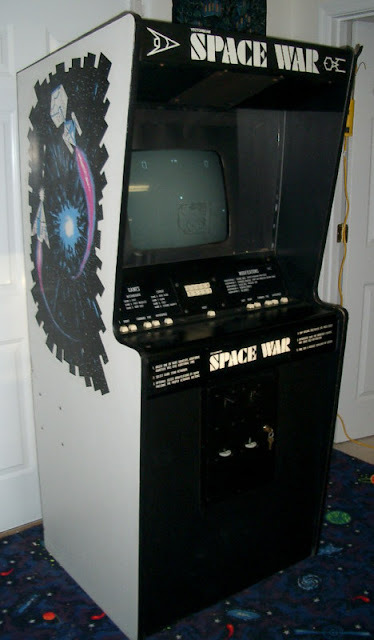 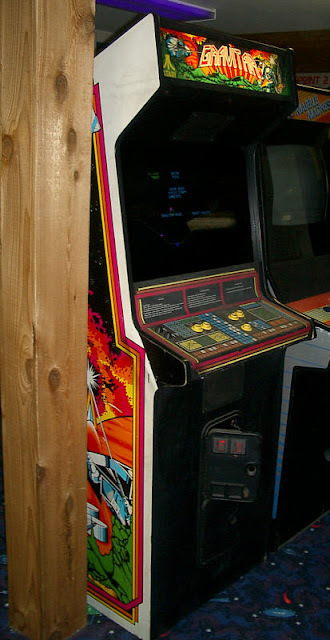 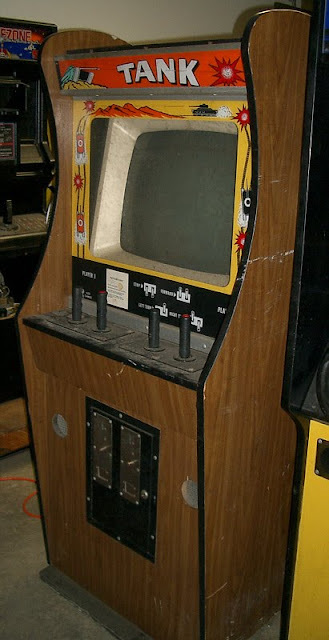 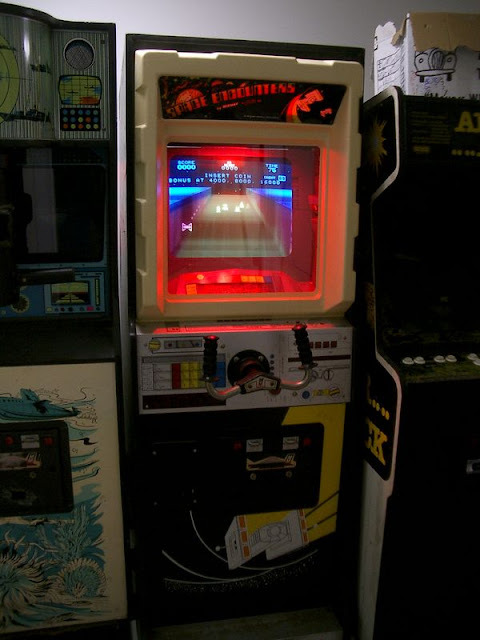 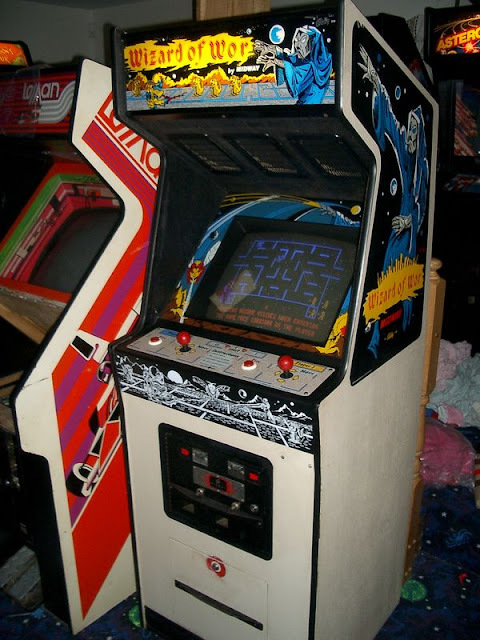 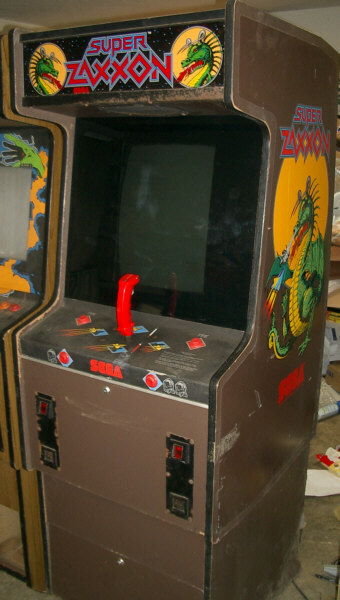 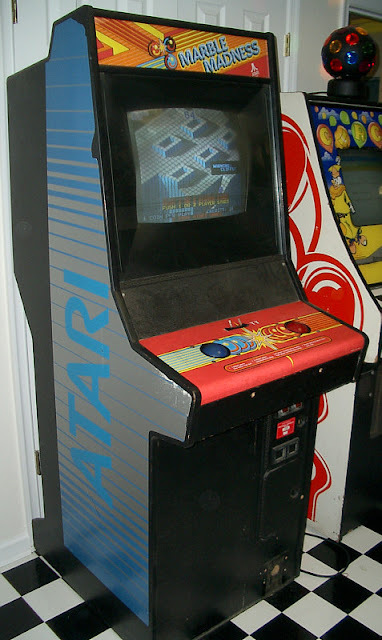 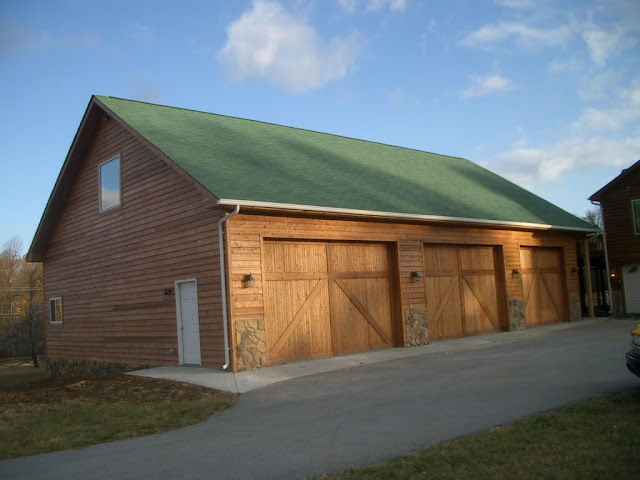 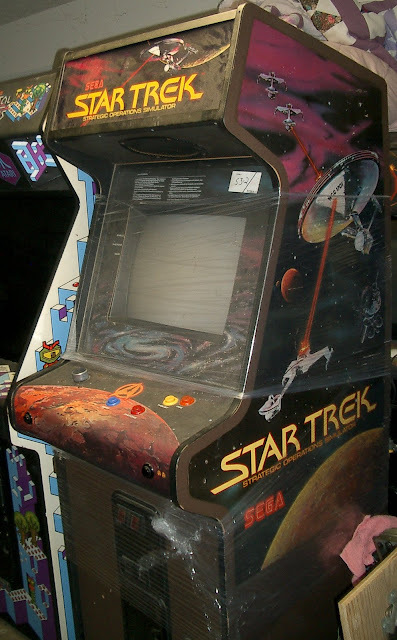 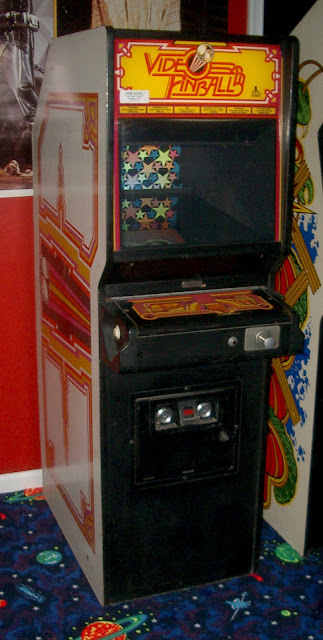 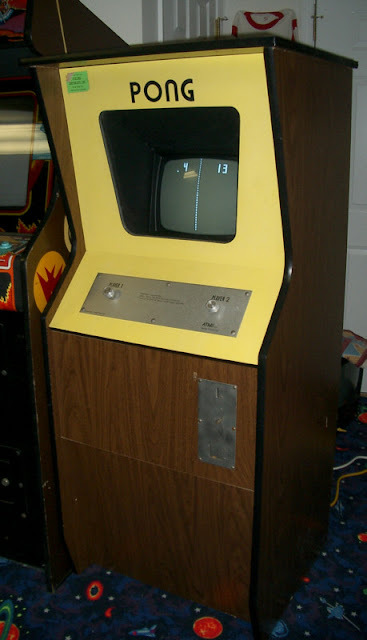 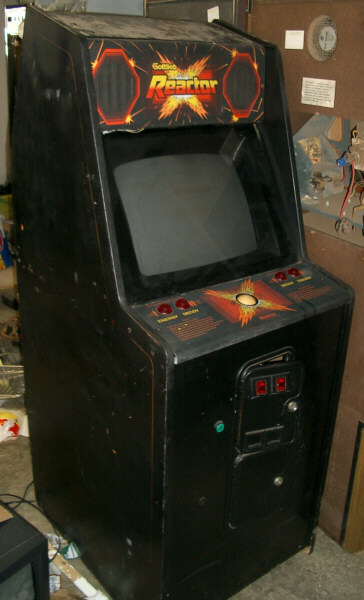 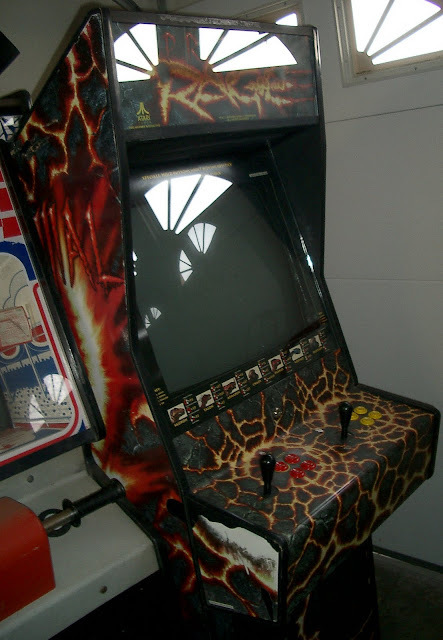 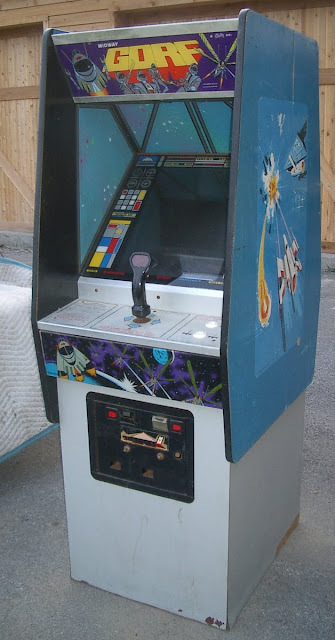 12 responses to "Guy builds a video arcade in his back yard (130 Pics)"
How can I get to visit? 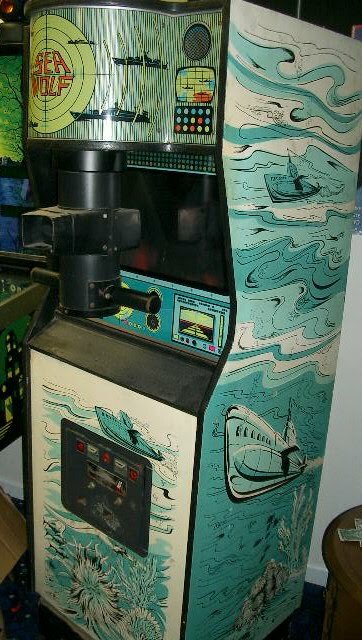 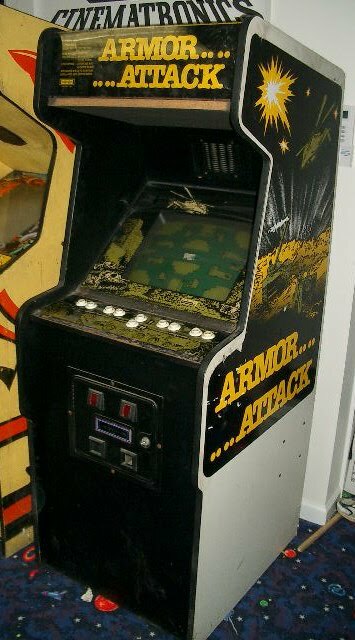 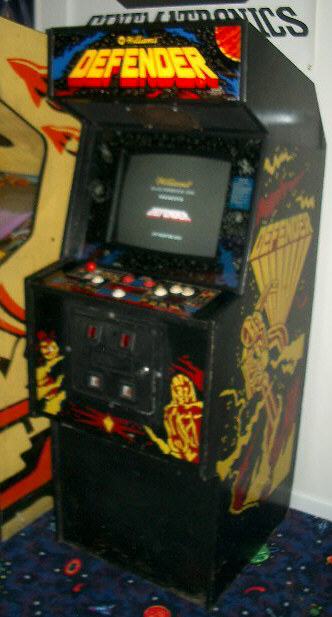 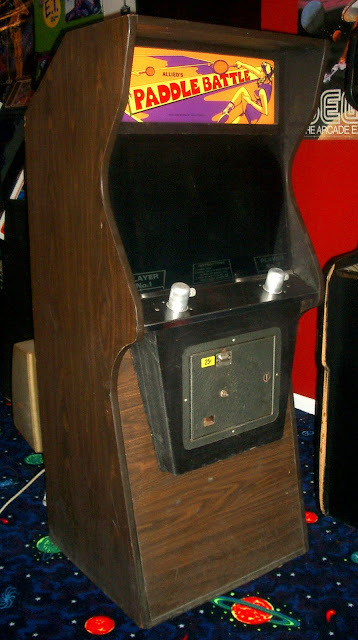 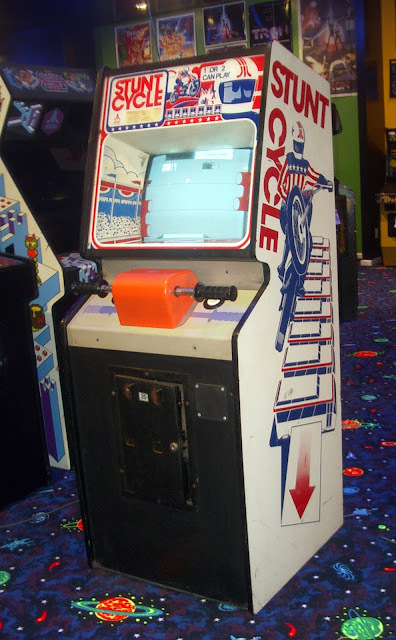 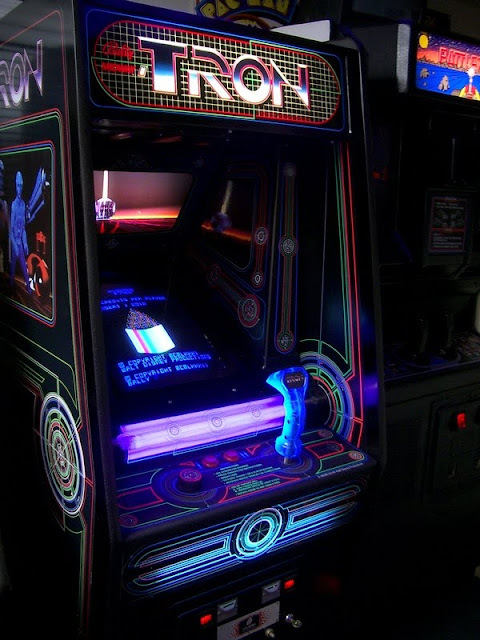 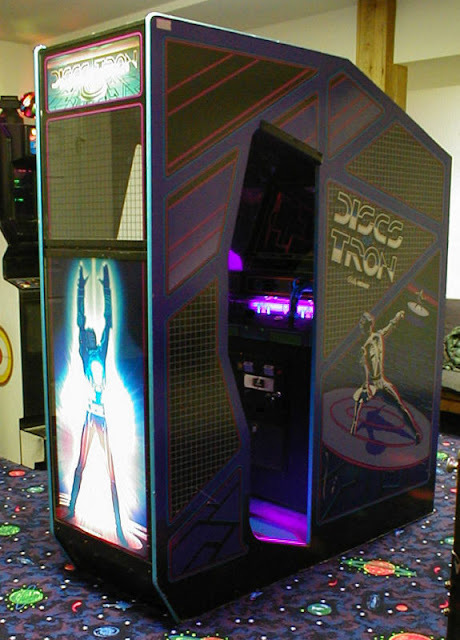 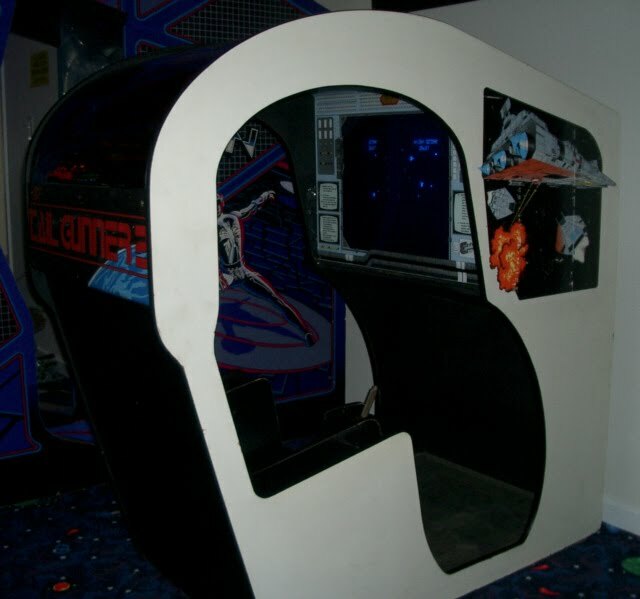 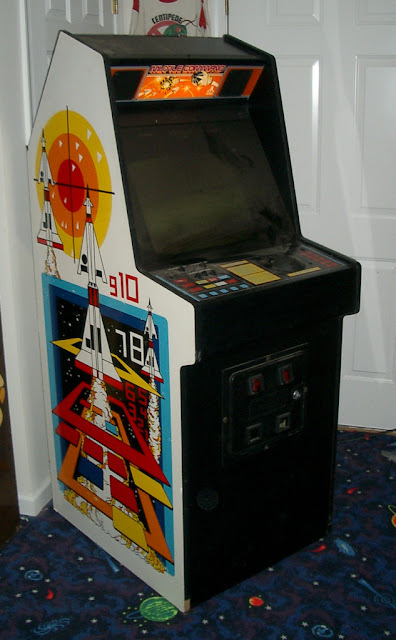 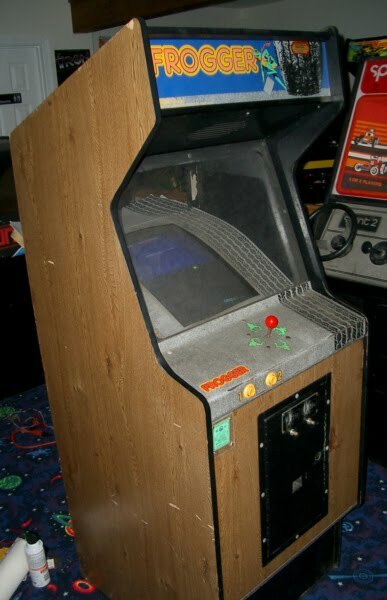 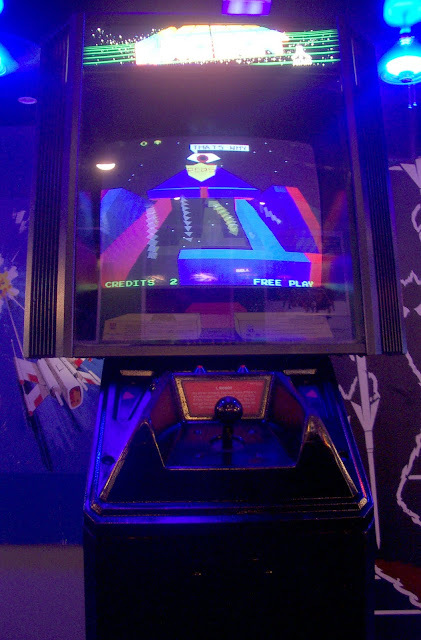 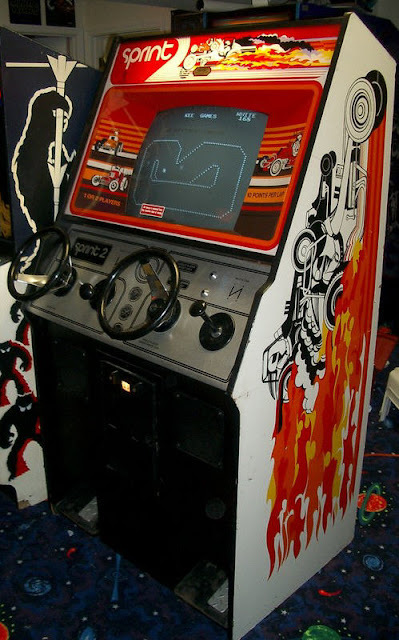 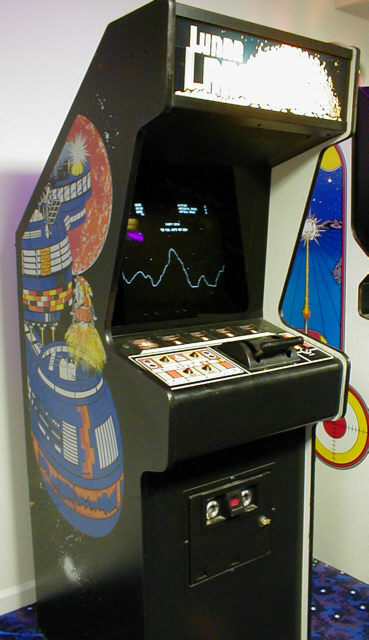 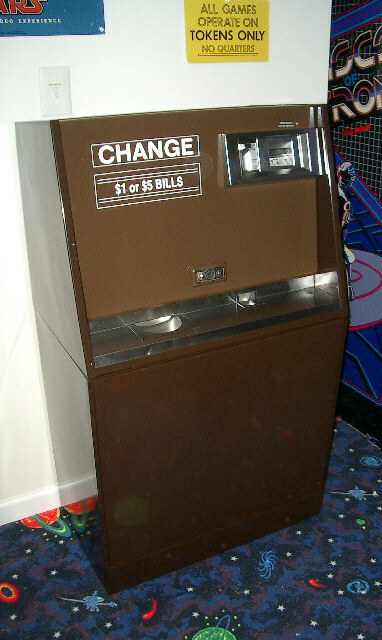 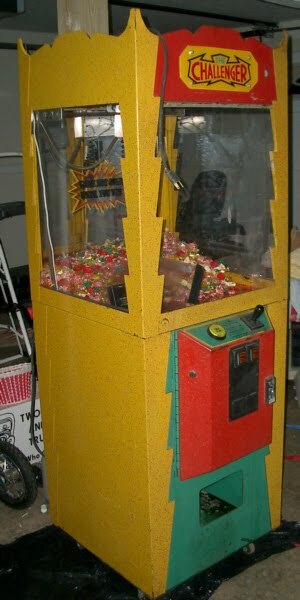 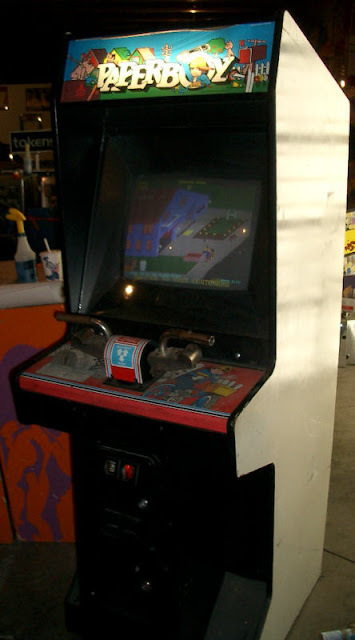 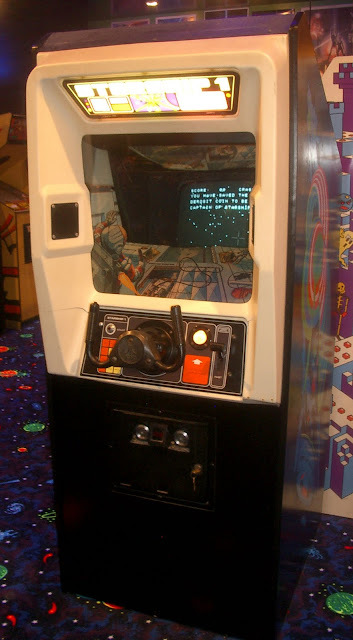 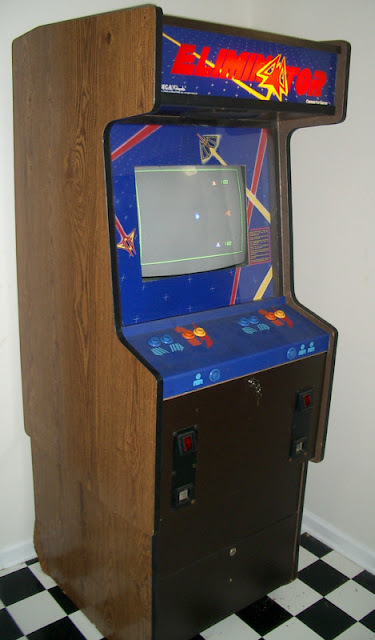 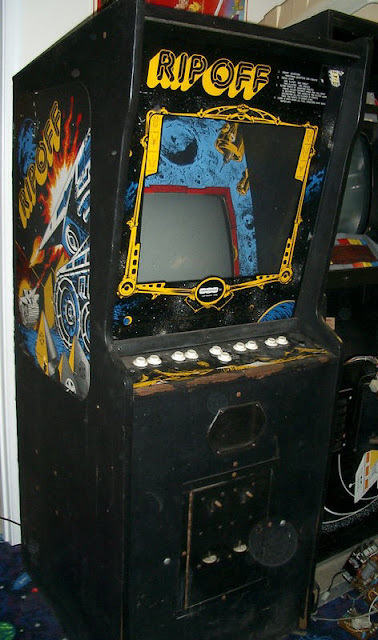 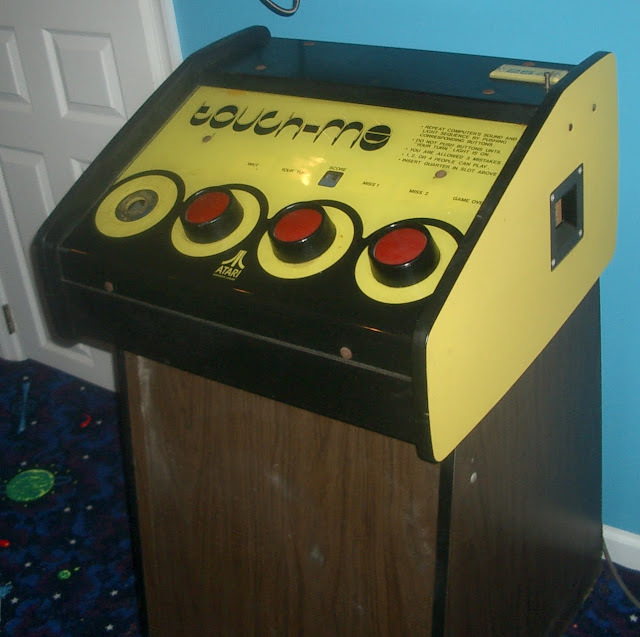 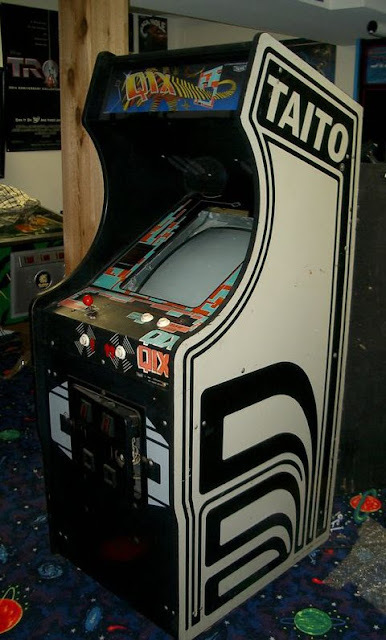 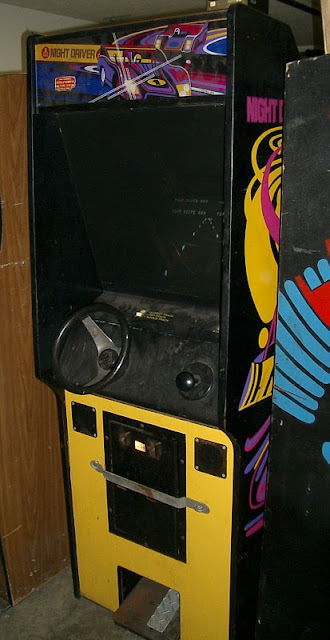 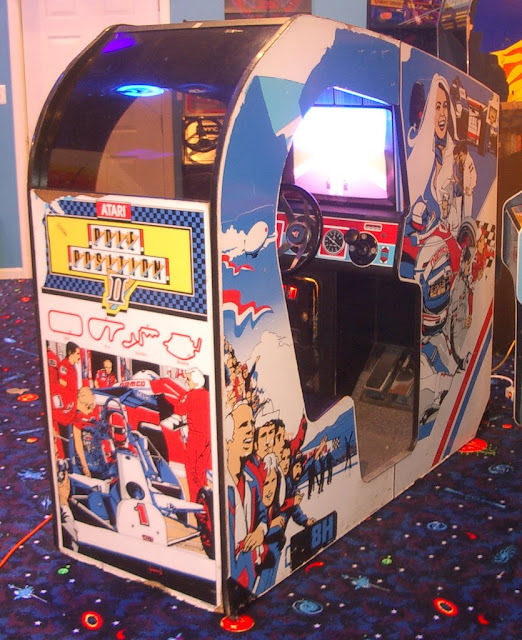 I wonder if that is the same I, Robot arcade game I sold on eBay about 5 or 6 years ago. 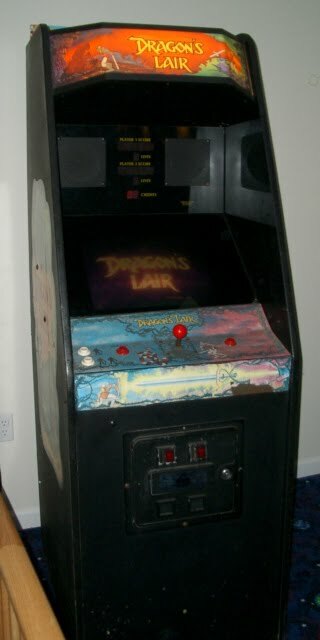 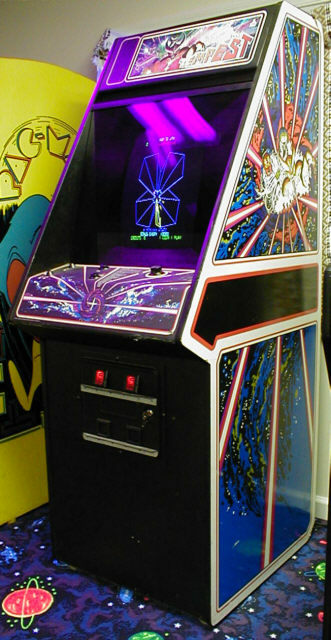 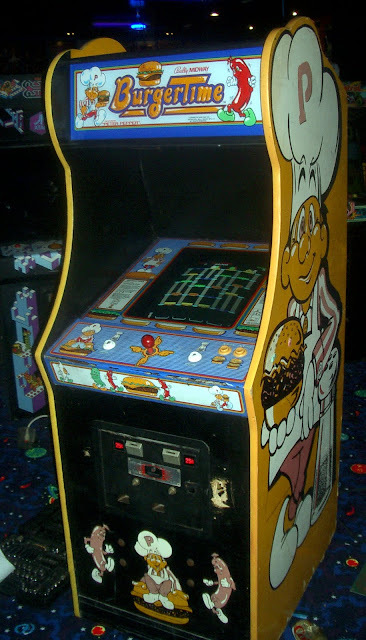 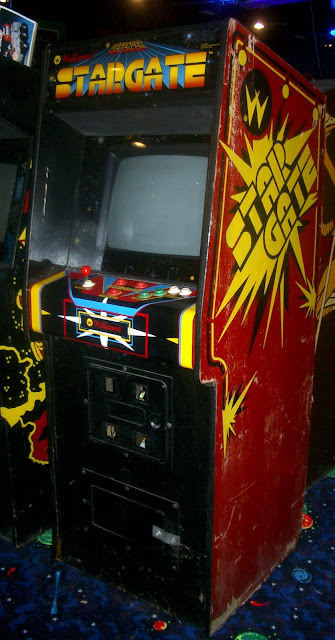 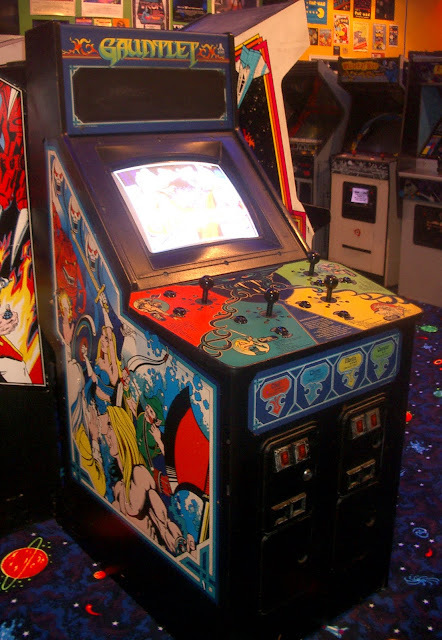 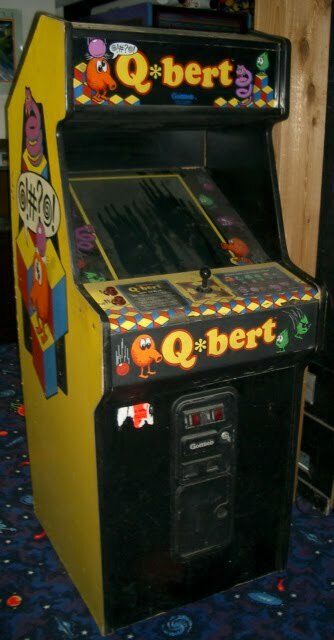 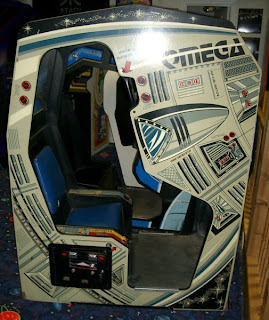 rent it for parties for goofs like me that spent whole 4 summers playing these great games...back in the day. 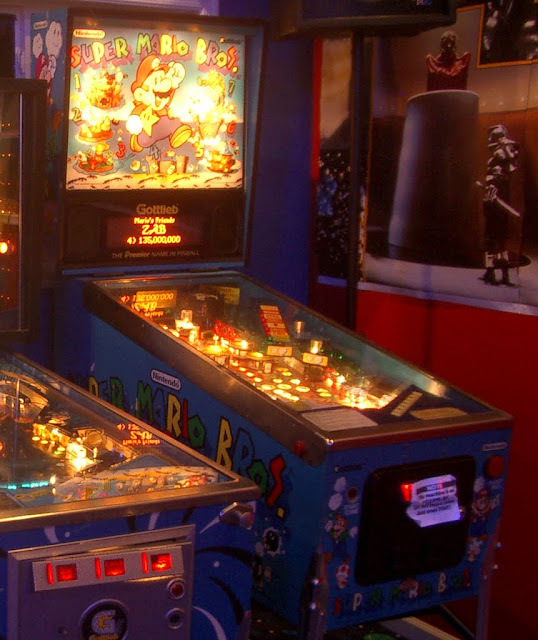 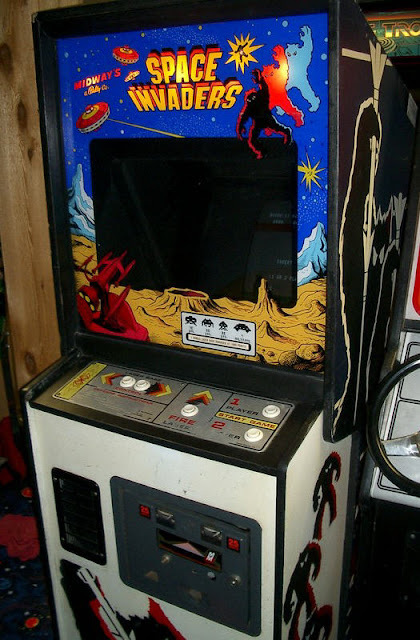 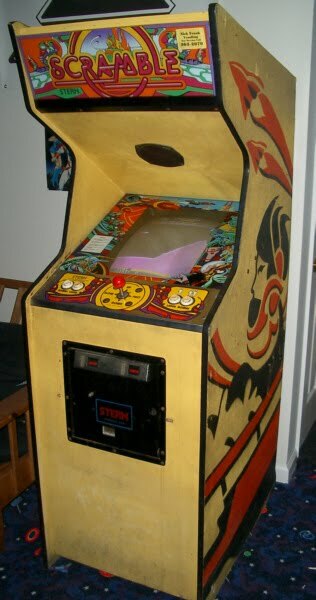 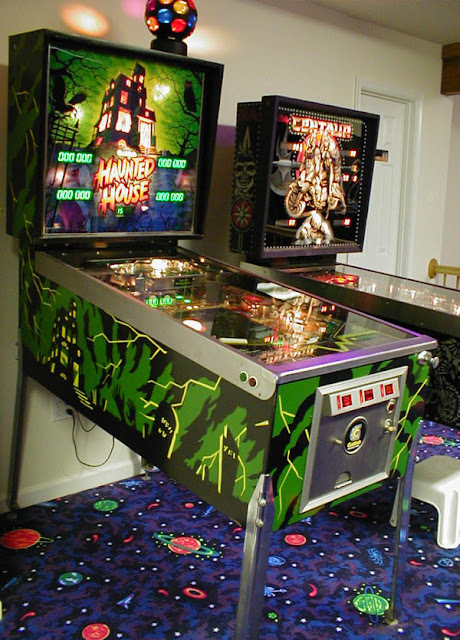 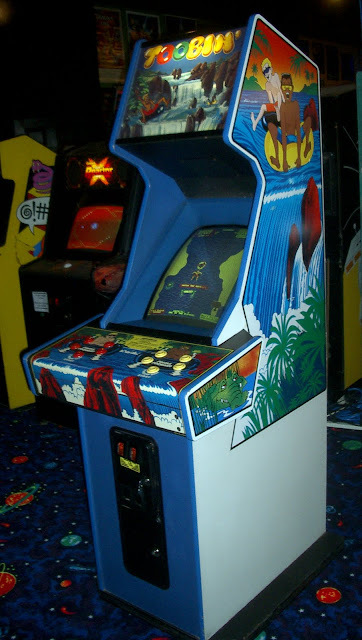 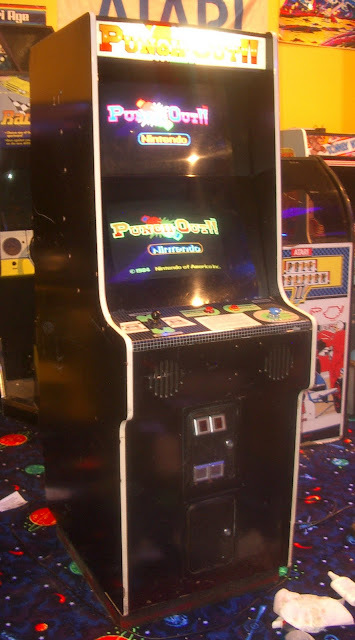 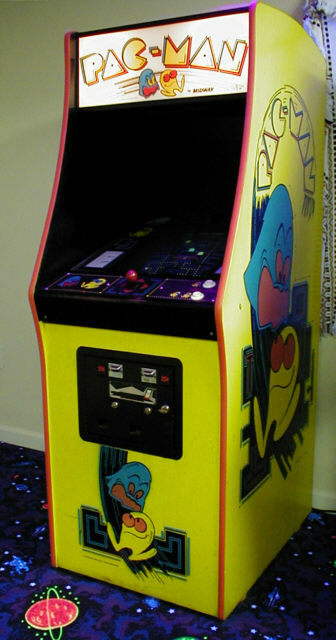 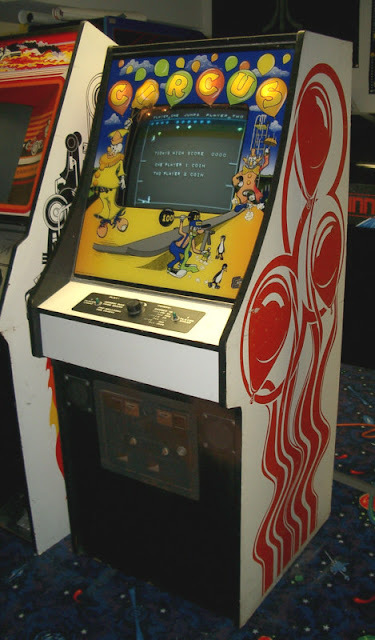 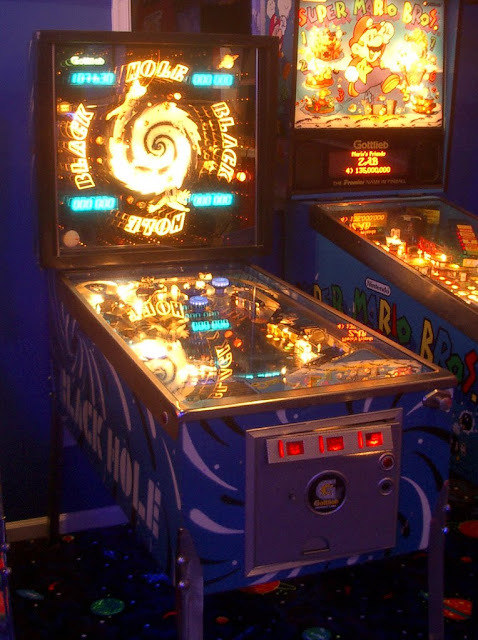 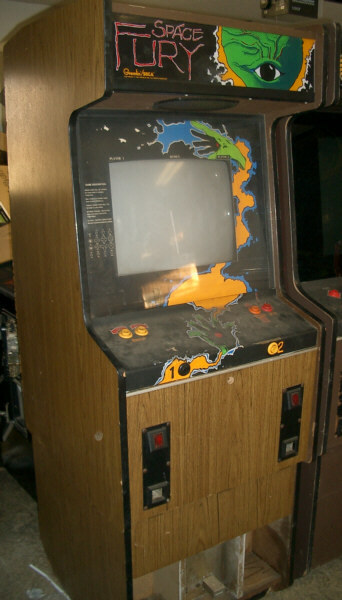 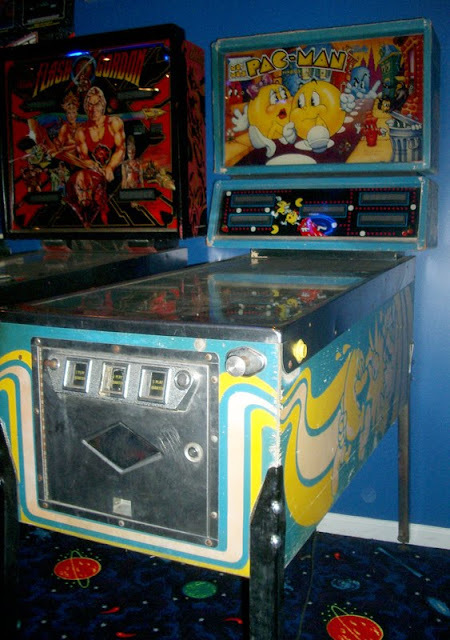 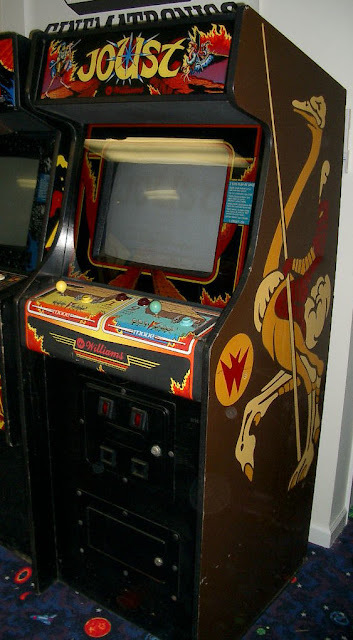 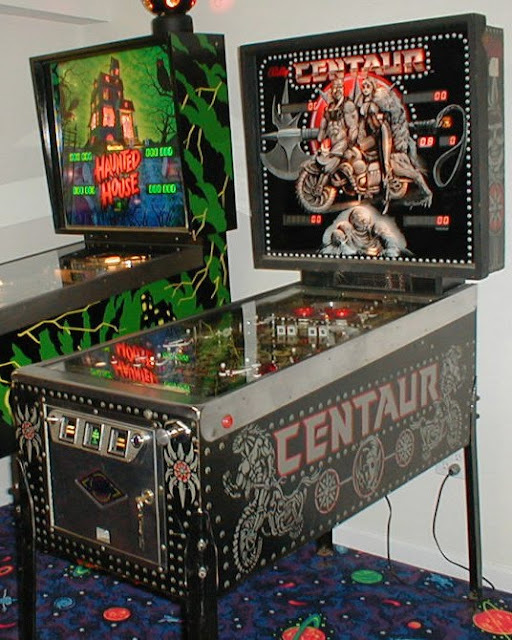 need a Satan's Hollow and baby pacman pinball/video. 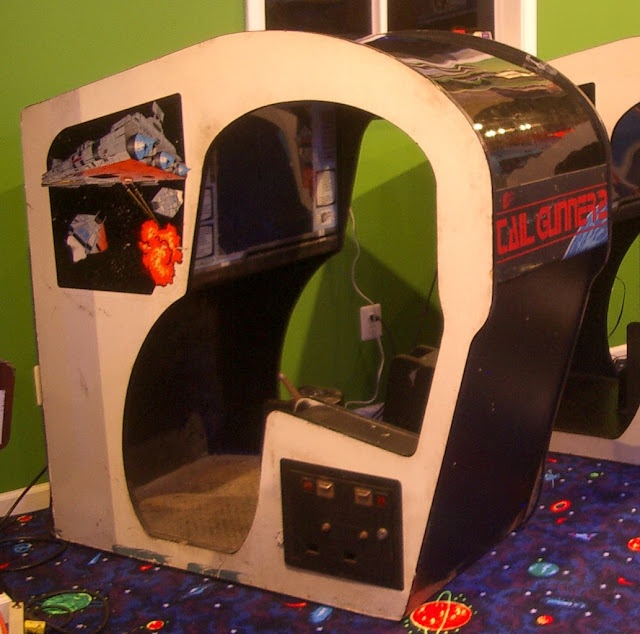 nice setup.topnotch.